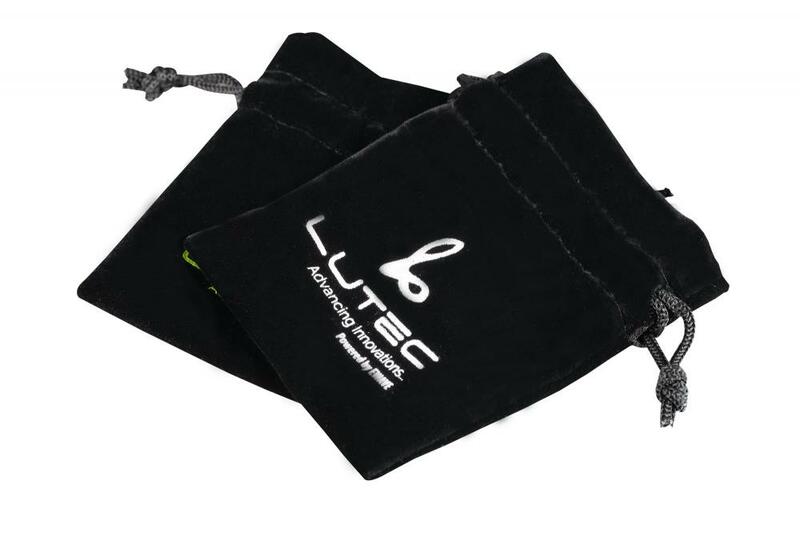 White Velvet Drawstring Bags with black logo ,The size of White Velvet Drawstring Bag is 15*20cm , Customized color is pure white clor , Velvet Drawstring Bags with black logo is screen prinyed .White Velvet Bag with logo . 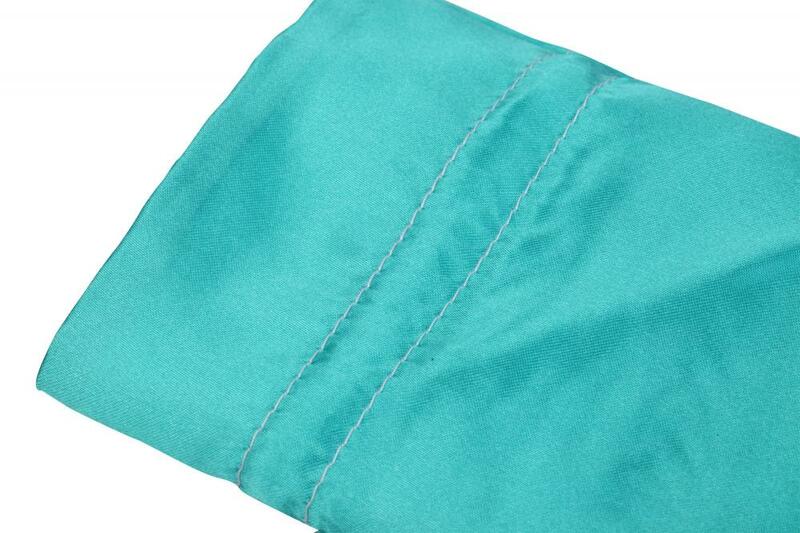 Use of packaging jewelry and gifts , environmentally friendly and lightweight , White Velvet Drawstring Bag . 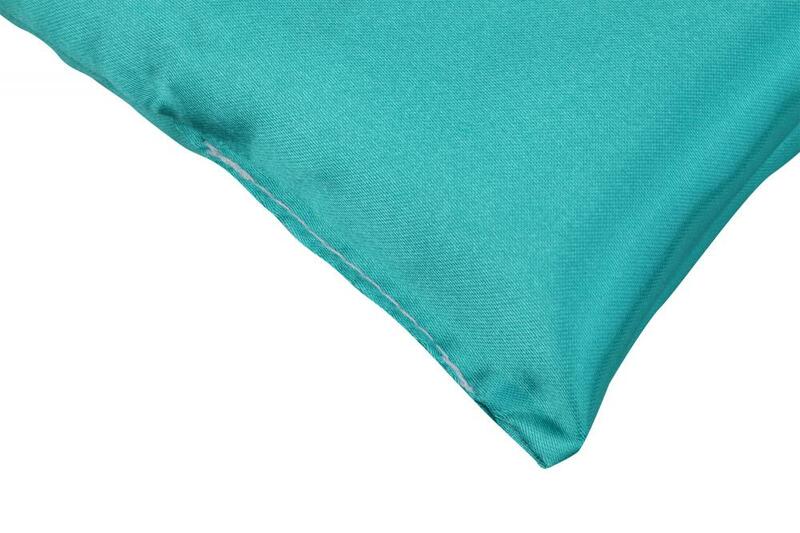 Factory Product style is complete and fully supplied. Workshop equipment is complete, the environment clean and tidy, staff work passion and powerfull. Machinery room equipment operating flexibility,safe and reliable, the production of products is environmentally safe and durable. Customers to the company with customers to visit the exhibition,sample room,warehouse,workshop,and photo with customer.Whether before or after sales,we will communicate with customers in real time,not on a regular interaction and follow-up.Strive to be the best gift packaging technology to meet the needs of customers.Customer first our vision is:do the best gift packaging! 1). What is the minimum quantity? 2). What is the best price you can offer? Pls advise me what size and quantity do you need. 3). Can we use our own logo or design on the product? 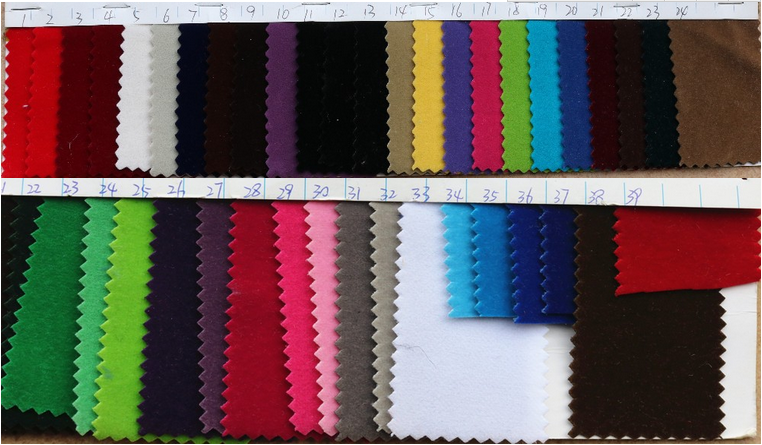 Yes, we can custom for you.we will make a layout for you reference before production,and it's free. 4). Would you send me a product sample before I place an order? Yes,we are happy to send free sample to you ,but the freight will be on your side. 5).How many days can you production one order? 6).How many days to be arrived my order ? 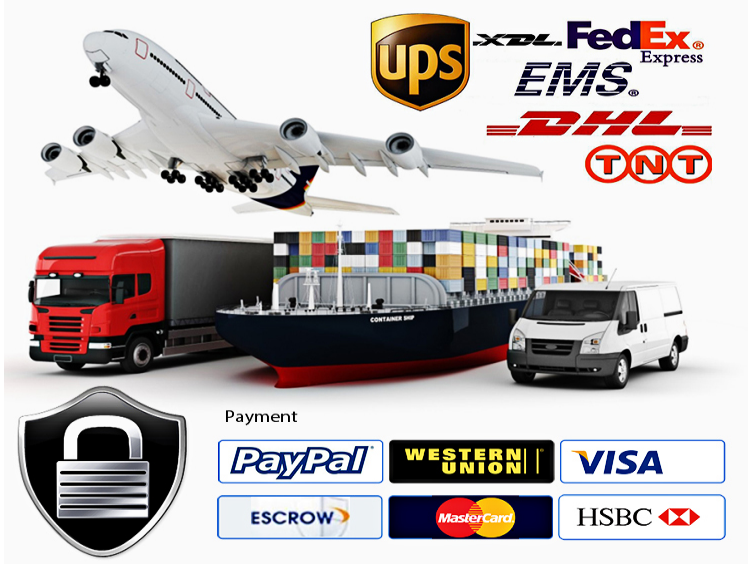 Usually,we will send your items to you by FedEx,and it's will take 4-5dyas. 7).How about your quality guarantee? We`re 100% responsible for the damage of full container goods if it`s caused by our improper package. 8).How can I pay for you ? You can pay the payment by Alibaba,and also can pay by paypal / Western Union. 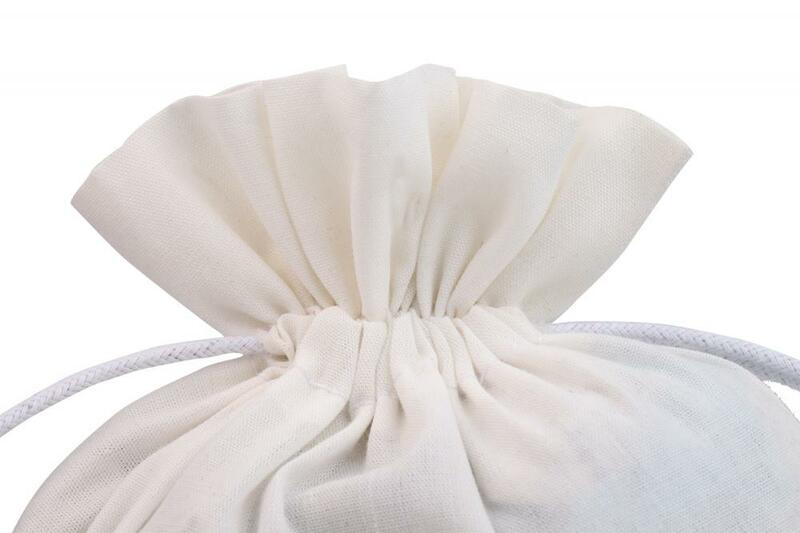 Looking for ideal White Velvet Drawstring Bag Manufacturer & supplier ? We have a wide selection at great prices to help you get creative. 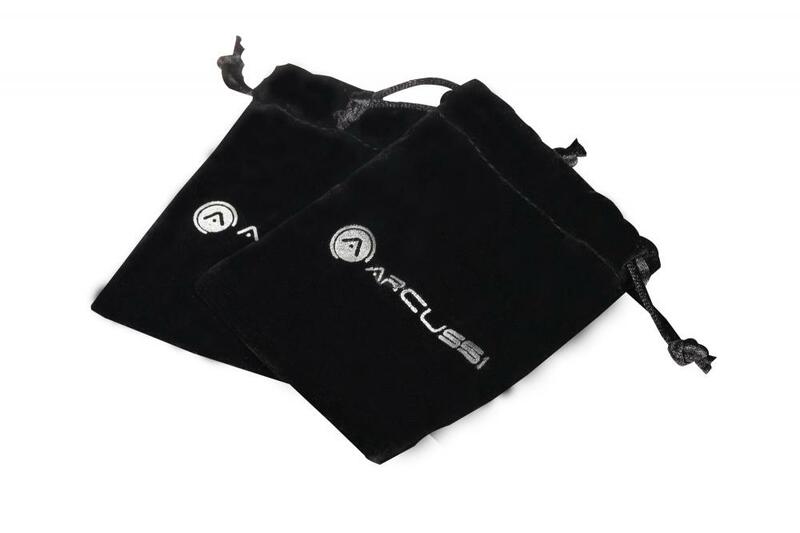 All the Velvet Drawstring Bags with Black Logo are quality guaranteed. 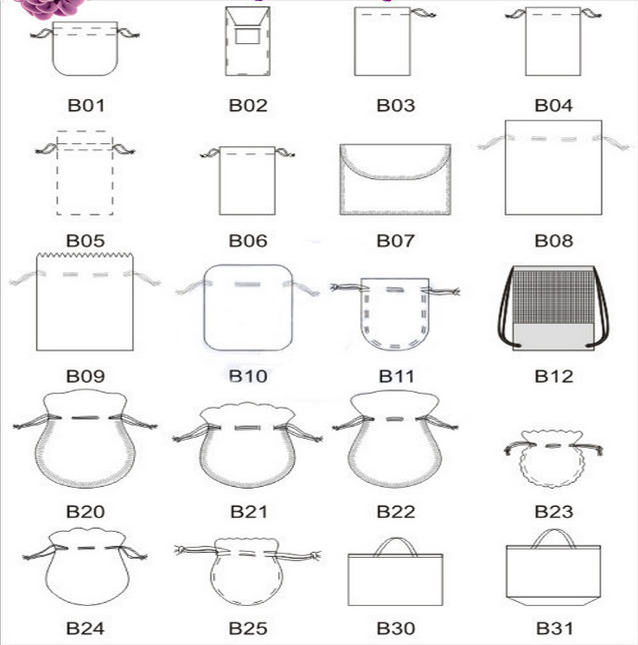 We are China Origin Factory of White Velvet Bag with Logo. If you have any question, please feel free to contact us.